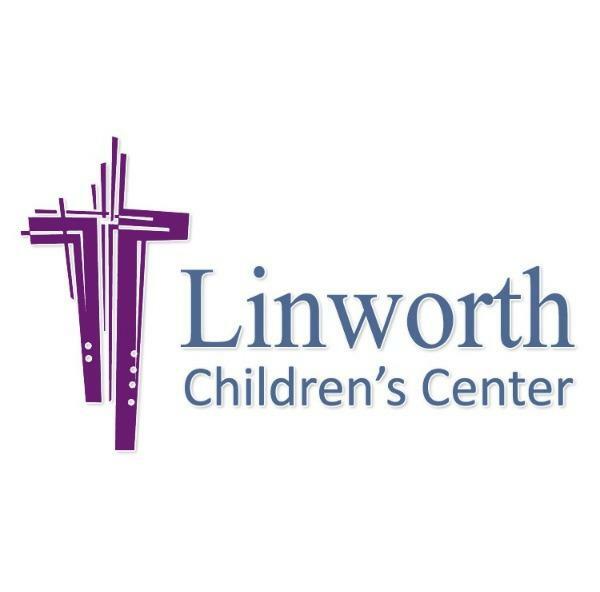 Linworth Children’s Center was founded and exists today as an outreach ministry of the Linworth United Methodist Church. Opened in 2000, LCC started with two Part Day Preschool Classes and a Full Day Class. Today, the center serves children from six-weeks-old to Kindergarten in the Full Day Program and children from two to five-years-old in its Part Day Programs. It also hosts a Full Day Summer Camp Program for children Kindergarten through grade five. The original task force envisioned a center that could serve the needs of both the church and the local community. LCC has successfully stepped into this role. Serving more than 300 children, the Center provides a variety of quality, Early Childhood Programs set in a Christian environment. The variety in the programming meets the diverse needs of the local community. 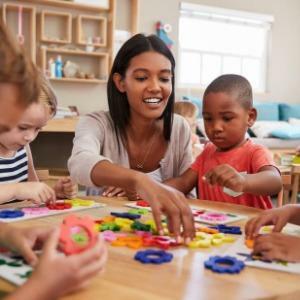 The center has received its Letter of Approval to charter its Kindergarten through the State of Ohio, easing the transition into the area schools and providing access to auxiliary services through the county. LCC is very proud of the diversity found at the center. Not only is the center ethnically diverse, the staff has been very deliberate in expanding the Scholarship Program so that all children may come to the school regardless of their financial situation. Linworth Children’s Center opened in September of 2000. It started with 38 children and has grown today to serve 300 children throughout the year. 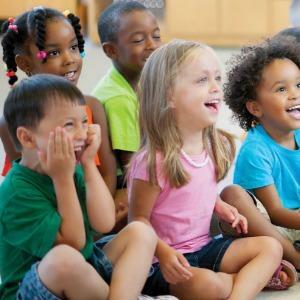 LCC has four different areas of programming: Full Day Programs for children ages 6 weeks to 5 years old, Part Day Programs for children ages 2-5 years old, Full Day Kindergarten Program, and the Elementary Camp Odyssey/Quest Program for school. LCC’s Scholarship Program is growing. We feel that this is a vital area that we continue to expand every year. In following our mission and philosophy, we want to reach out to as many families in our community as possible – regardless of their financial situation. We continue to expand the Scholarship Program through various fundraisers, including the popular Gift Fest hosted every November. The lead teachers at LCC all have degrees in Early Childhood Development or a closely related field. All of the staff have several years of experience. 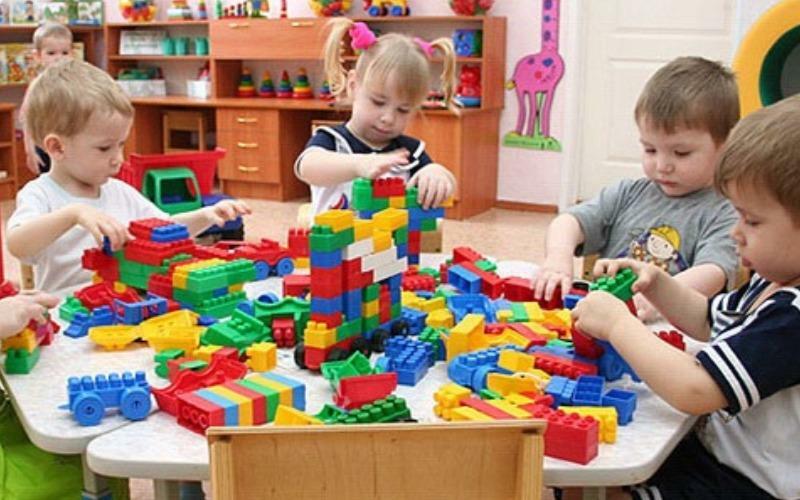 LCC is able to offer a great work environment for early childhood professionals. This allows us to experience low turnover, which is not a typical trend in the early childhood field.